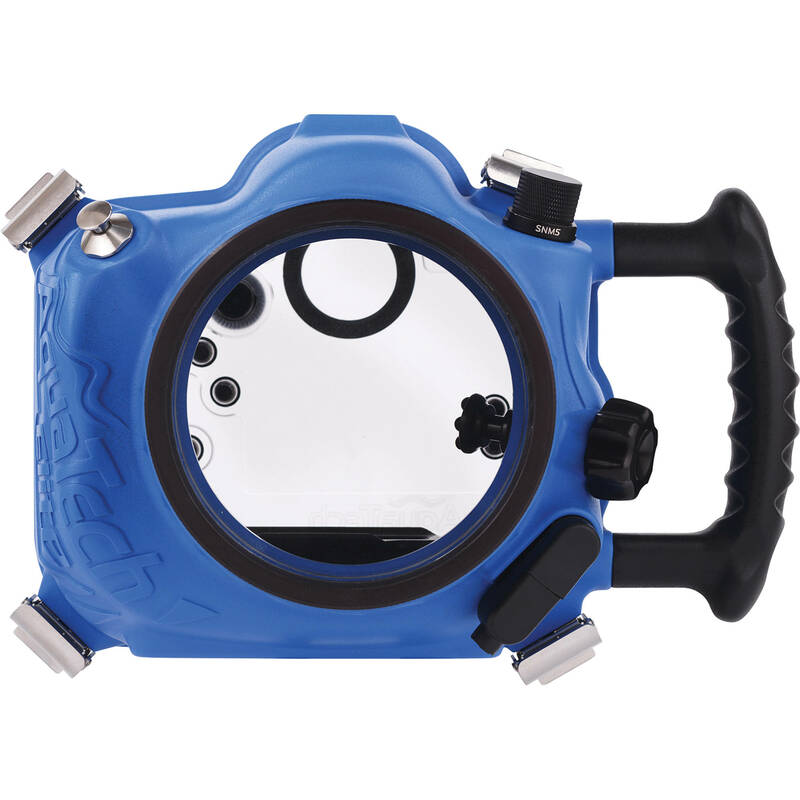 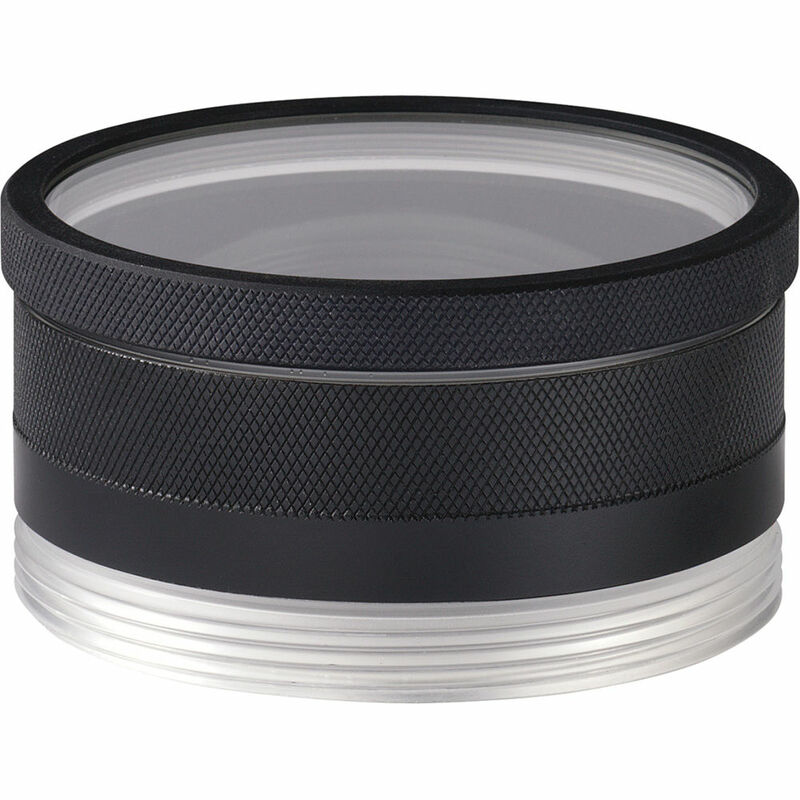 The AquaTech P-30 Extension Ring is designed to be combined with a large range of Aquatech Lens Ports. 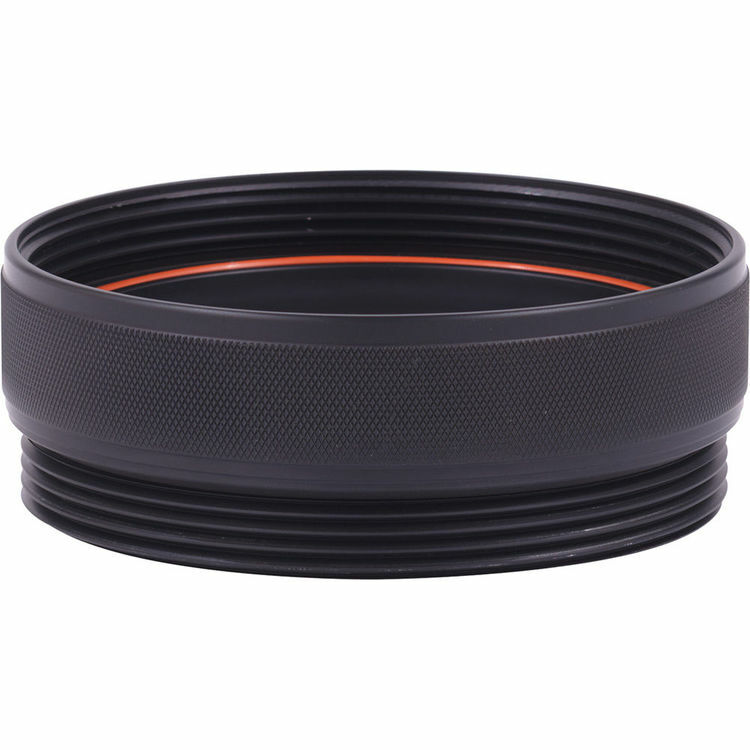 The AquaTech P-30 Extension Ring can be used with Aquatech Dome Portswide to aid in the performance of wide angle lenses, and to create extra length in standard flat ports. 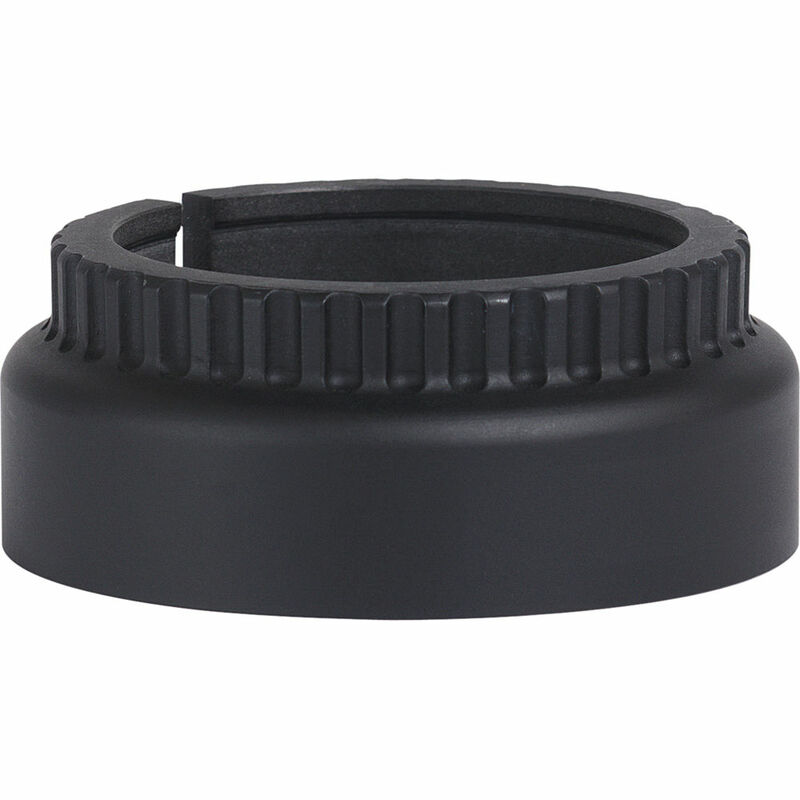 The extension ring feature a threaded system that is interchangeable with all Elite and Delphin model AquaTech Sport Housings.